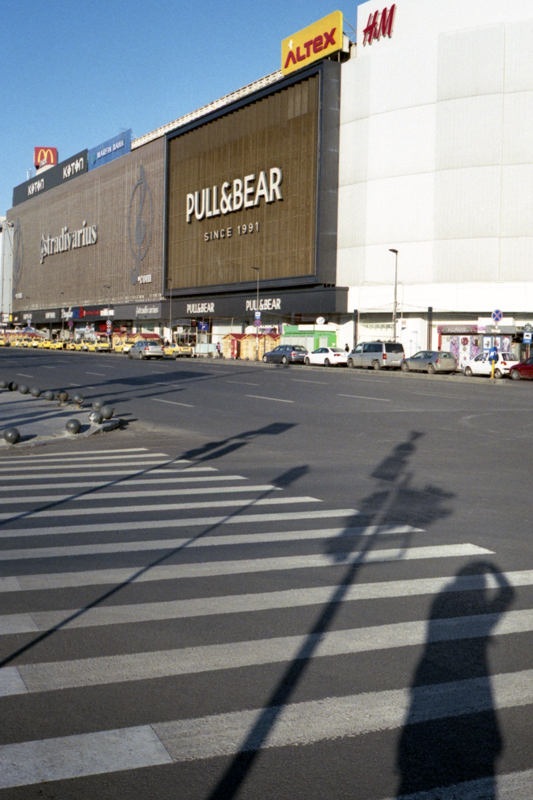 This entry was posted in Film, Voigtlander Bessa R2S and tagged Film, Selfportrait, Shadows, Street on February 6, 2018 by Cretze. 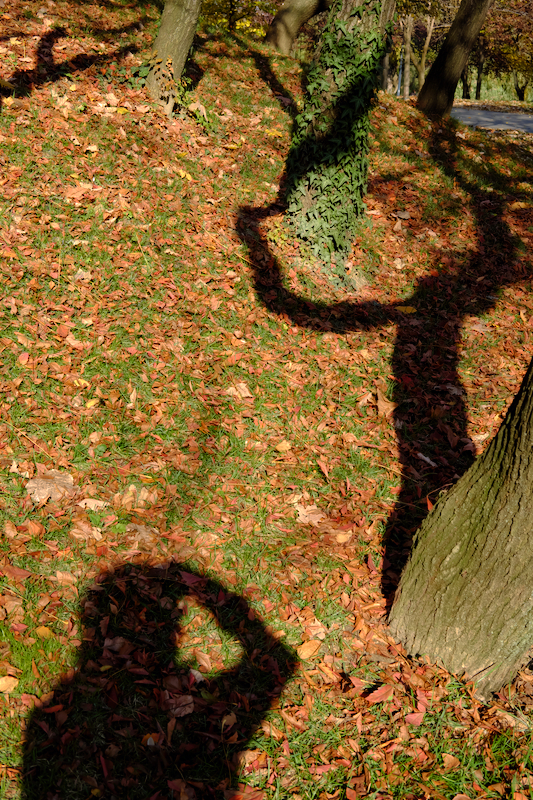 This entry was posted in Digital, Fuji X-T10 and tagged Selfportrait, Shadows, Street on March 16, 2017 by Cretze. 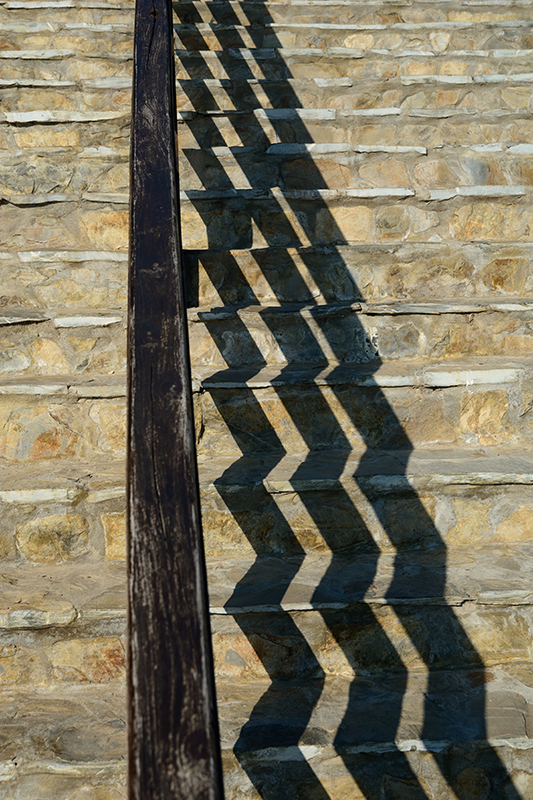 This entry was posted in Digital, Nikon D7100 and tagged Shadows, Stairs on October 9, 2014 by Cretze.